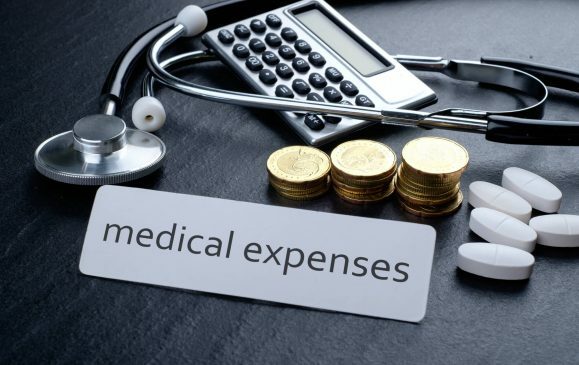 It is very difficult for a person to buy a house as it is very costly to own a house as well as you have to take the loans and have to go through the procedures of taking a loan. 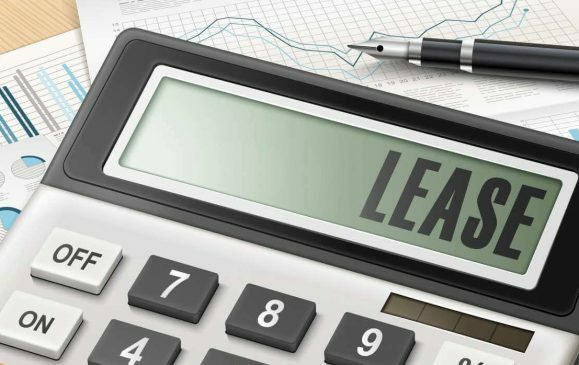 Multiple factors are affecting the amount of loan you take which includes the type of the current mortgage rates you apply for, your credit score, and the capacity to pay down payment. 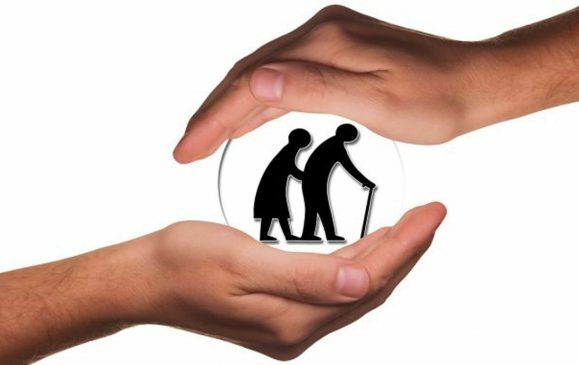 So it is necessary that you take a loan after comparing some institutions policy and rates. It is so much difficult to find out which of the loan shall be taken and from which company. 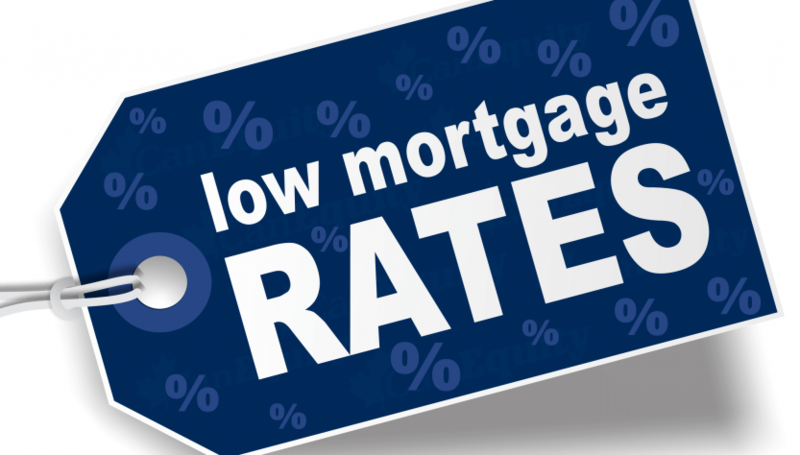 So here are some lowest mortgage interest rate loans by FinanceShed. 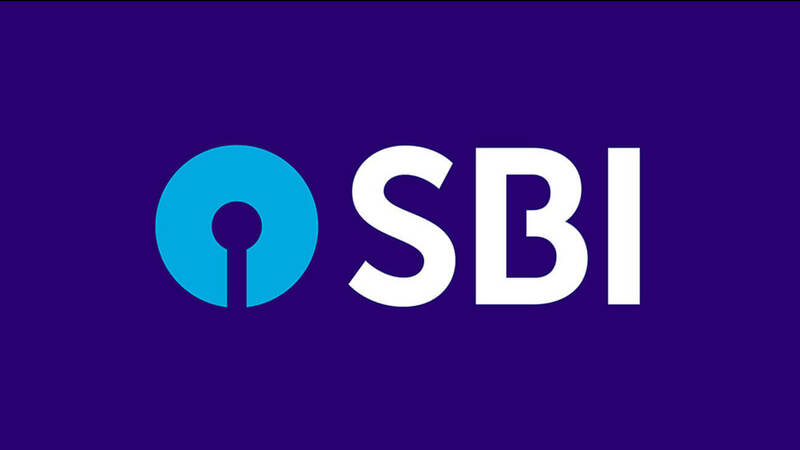 SBI home loan having the rate of interest of 8.75% and the processing fees @ 0.50% of loan amount. HDFC home loan having the rate of interest of 8.9% with processing fees @ 0.50% with minimum of Rs.3000 to maximum of Rs.10000. ICICI bank home loan having the rate of interest of 9.10% and processing fees is @ 0.50% of loan amount. Axis bank having the rate of interest of 8.85% with processing fees @0.50% and the minimum is Rs.1000 to maximum of Rs.25000. 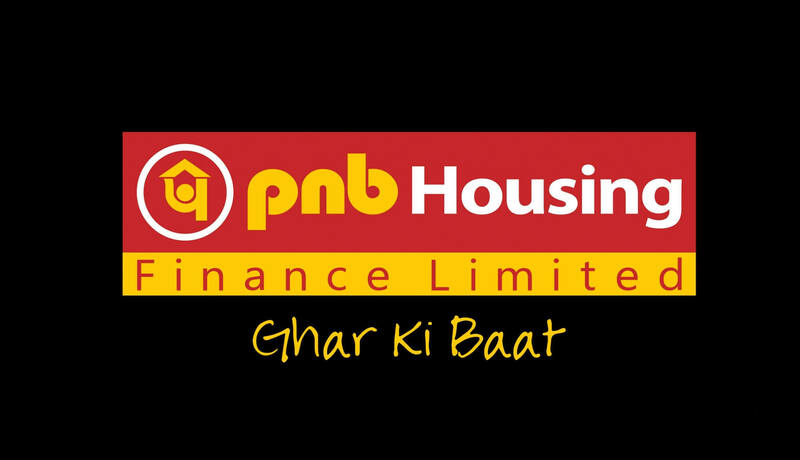 PNB housing loan having the rate of interest of 9.10% and processing fees amounts to 1.00% of the loan amount. 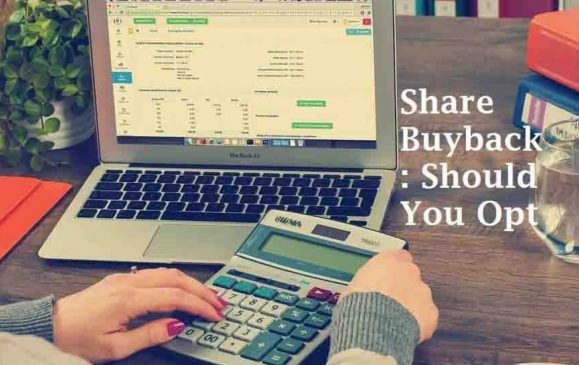 Bank of Baroda having the rate of interest of 8.75% having the processing fees 0.50% of the loan amount with minimum of Rs.7500 to maximum of Rs.20000. 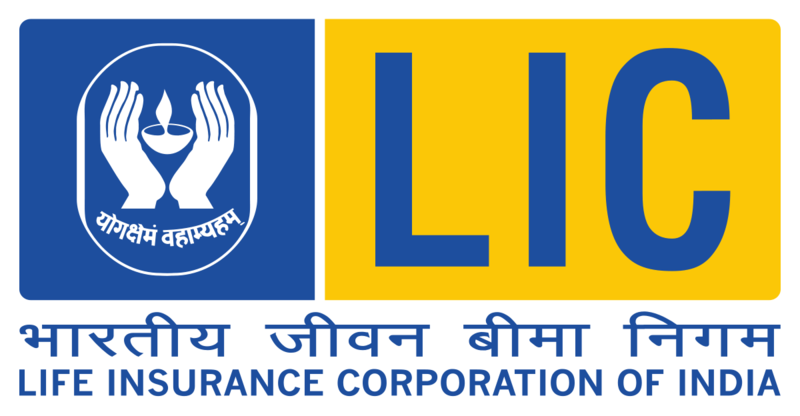 LIC housing finance having the rate of interest of 8.70% and the processing fees are 0.50%. 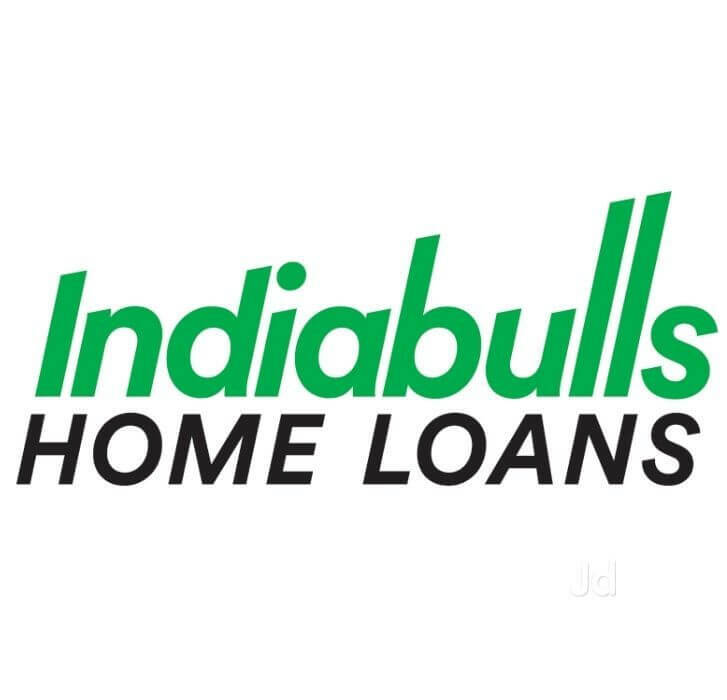 India bulls having the rate of interest of 8.80% also the processing fees are minimum of Rs.1000 to maximum of Rs.5000. 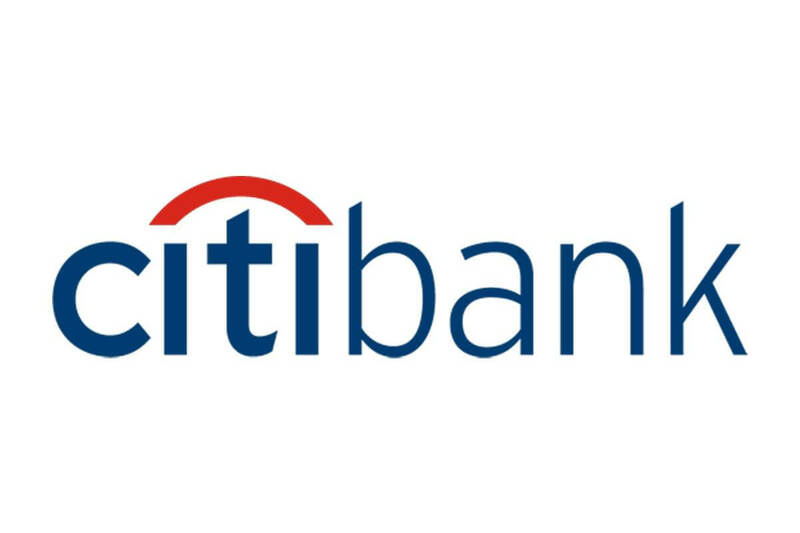 Citibank having the rate of interest of 8.75% and the processing fees charged by this bank is nil i.e. no processing fees is charged by the bank for the loan process carried on. 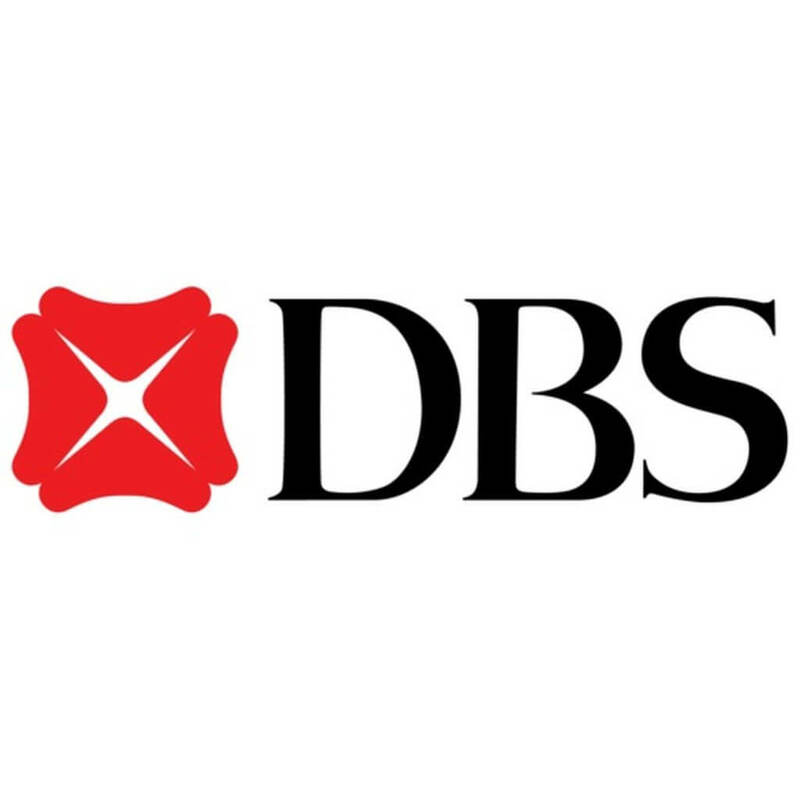 DBS bank having the rate of interest of 9.65% having the processing fees up to Rs.10000 maximum. DHFL having the rate of interest of 8.70% with the processing fees of 0.50% with the minimum amount of Rs.2500 and maximum up to Rs.20000. 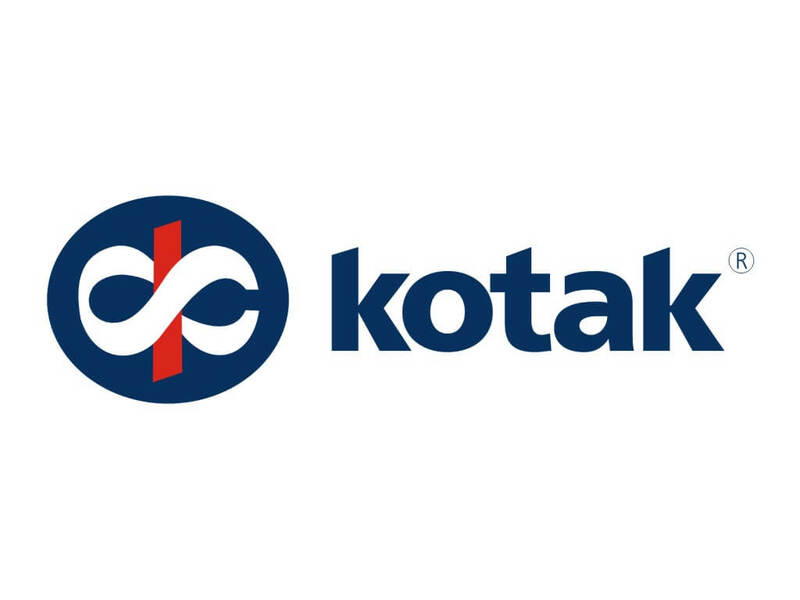 Kotak bank having the rate of interest of 8.95% having the processing fees maximum up to the amount of Rs.10000. 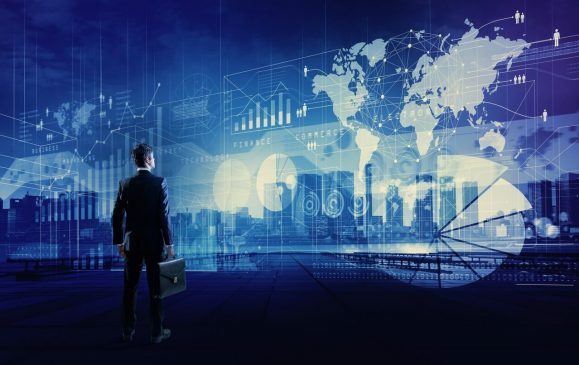 Indian Overseas bank having the rate of interest of 8.70% with the processing fees of 0.53% of the loan amount and minimum of Rs.8900 to maximum of Rs.13, 350. 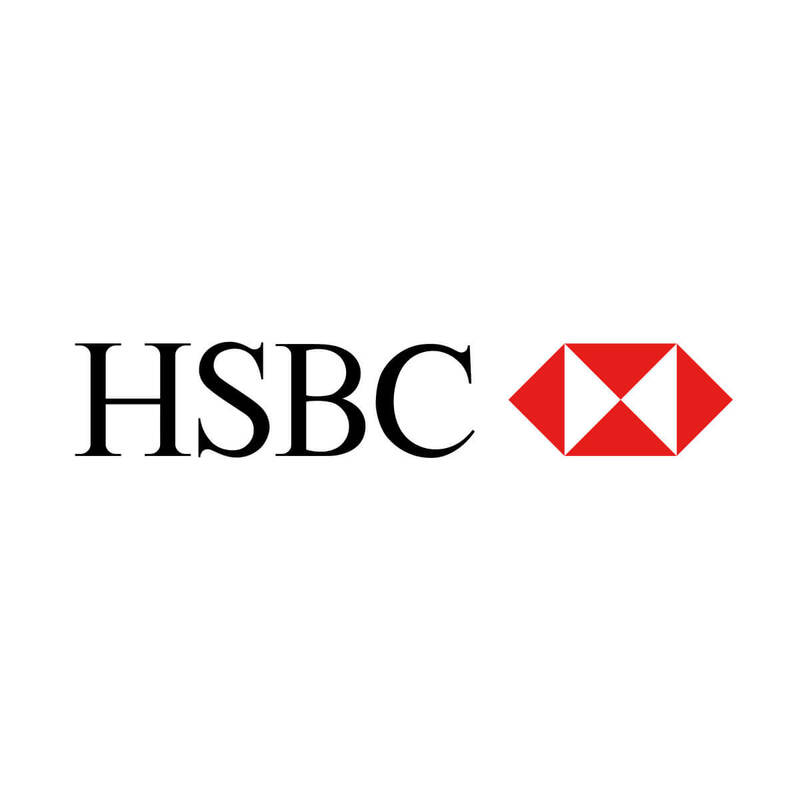 HSBC bank having the rate of interest of 8.75% and with processing fees of 1.00% maximum up to the amount of Rs.10000. So these were some of the banks from which you can have the loan for the mortgage value of your home. So if you are finding a home loan call this companies and banks to get the loan at such a low rate of interest.